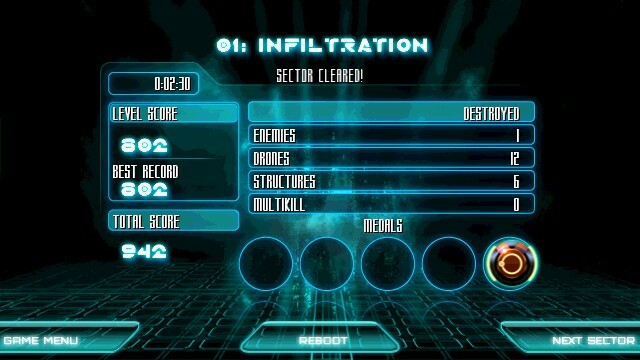 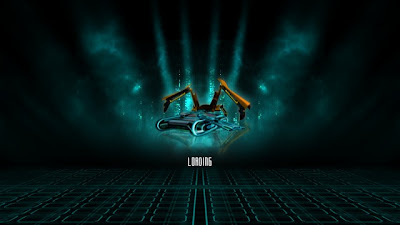 Tron HD is a premium tank game for Nokia N8 and other Symbian^3 devices. 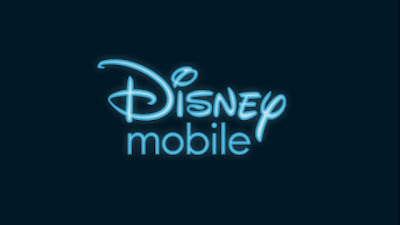 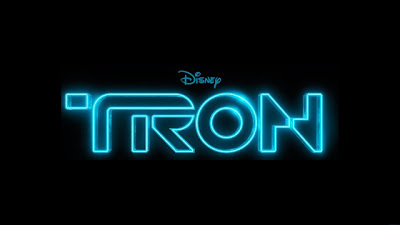 It is based on the popular movie released recently by Disney, Tron. 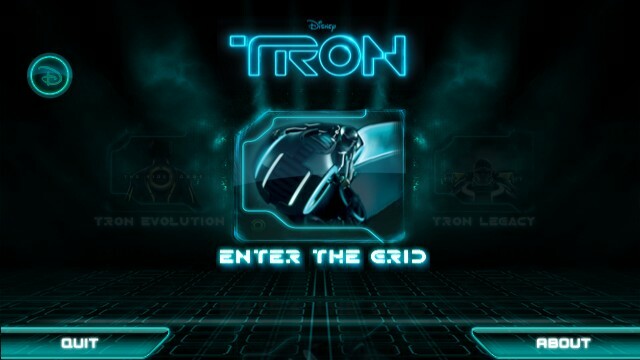 Tron takes full advantage of the N8's graphics engine and delivers stunning effects. 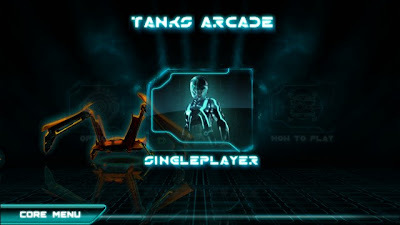 It is a two thumb game, the left thumb helps maneuver the tank and the right thumb helps manage the weapons targeting. Technically, Tron is a 2D game but still manages to amaze you with the game play. The entire graphics design is purely based on the movie and the same music background score in the game as well. The basic game play involves destroying the drones, turrets and enemy tanks. 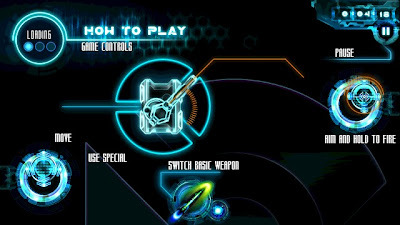 You might find the controls a bit buggy but after you have played 2-5 times you will find the controls much better to use. 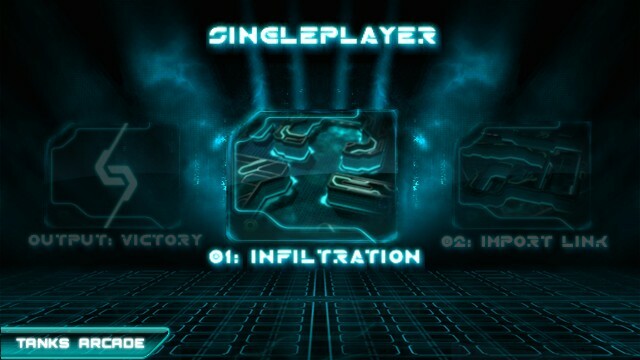 This is one game that i would love to have on my N8's game collection.